You won't want to miss this beautifully updated condo with a relaxing pond view! 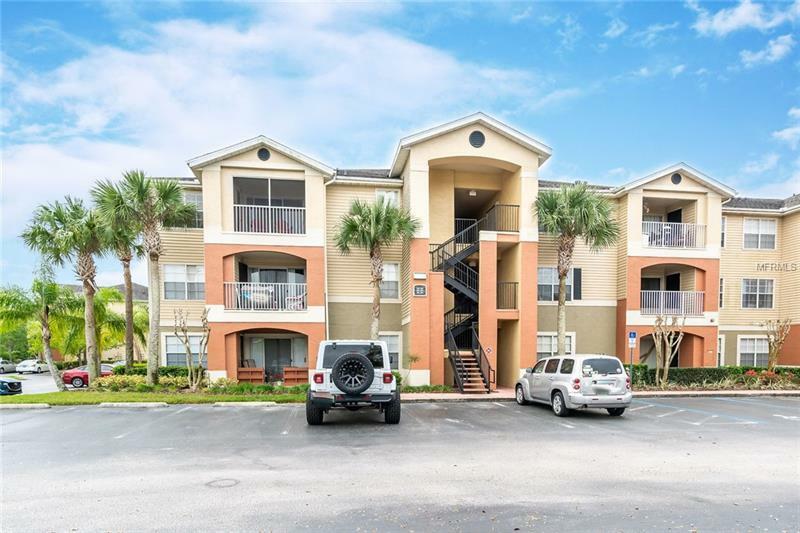 This 2 bedroom 2 bath condo features updated kitchen and bathrooms complete with granite countertops and solid wood cabinets. The spacious master bedroom has its own master bathroom, and walk in closet with views overlooking the lake. The second bedroom is split to the other side of the condo, also with a spacious walk-in closet and pond views! The community offers a clubhouse, community pool, tennis courts, playground, media room, fitness center and dog walk. It's great location puts you just minutes from shopping, dining, UCF and so much more!